Restore the Shore Projects has teamed up with ERGO Clothing in a disaster relief effort. 100% of the profits go directly to those who need it most, who happen to be people and businesses I grew up with and around. Please, help continue to rebuild all the lives that were crushed by this tragedy. To bring awareness to the relief efforts brought by Restore the Shore and ERGO Clothing, I volunteered my services by creating this 30 second promo with limited time to produce and submit. Nothing would make me happier than to represent my hometown. With the help of Comcast Spotlight, their donation of 6,000 commercial spots for the Restore the Shore Projects played a week after the tragedy. 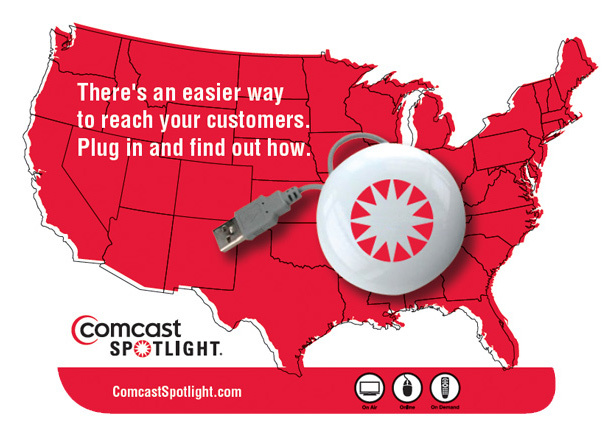 Thank you Comcast Spotlight! In the first week after the storm passed, I felt a bit helpless being on the west coast. I couldn’t quite hand deliver supplies or serve food… but if could send a message, hit an emotional cord on a national level of attention and response… that could deliver such a faster delivery of supplies and food. A week later, New Jersey got hit with a Nor’easter. I don’t have to type much here, even after a year, to say that they still need help. Over $3,000,000 in relief supplies have been distributed from ERGO throughout the hardest hit communities in New Jersey and New York. $150,000+ in grants to over 20 families and small business owners – and now we’re on a disbursement schedule of about 3-5 grants per week. 5 home restoration projects under way – two of which, are almost complete. Plus, we have approved 7 more new sites that will be starting in the next few weeks. Facilitated over 5000 volunteers for demo, cleanup, and canvassing efforts. On 1/10/13, Detroit Bar in Costa Mesa hosted a Restore the Shore benefit to help rebuild New Jersey beaches and assist in the disaster relief for Hurricane Sandy victims. From silent auctions and raffles to an incredible lineup of musical talent, this Restore the Shore benefit was one to remember. Don’t forget about the tacos! Watch below! With all this happening to hometown friends and family, I can’t help but feel thankful for the people I have in my life and that they were safe during this disaster. Restore the Shore shirts and apparel are still available to order online just as our neighbors on the coast of New Jersey are still suffering from this tragedy, so please spread the word and help donate! <—- Plus check out the video series telling the heart-aching yet hopeful stories from the very people affected by the storm. Please help anyway you can towards this effective push towards rebuilding lives. Thank you!